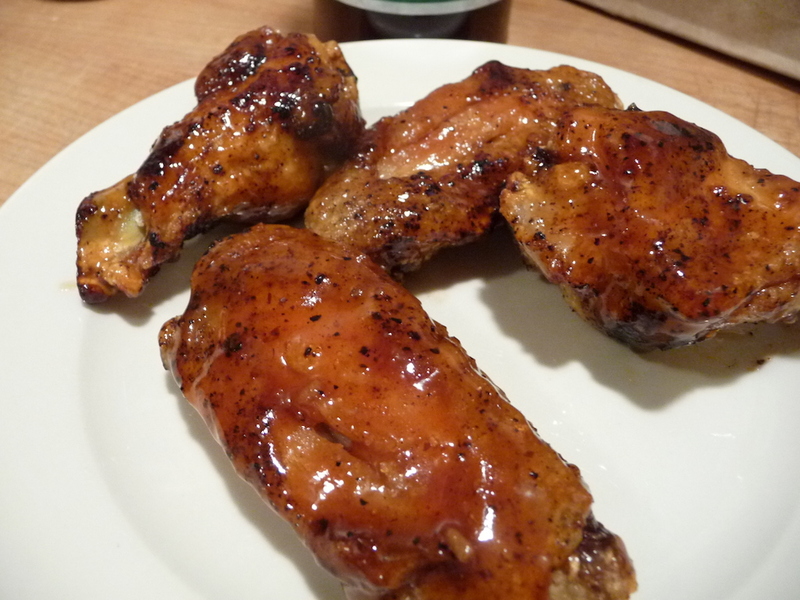 The label says you can use this as a “Marinade, Glaze, Grilling or Dipping” sauce – and that is accurate. 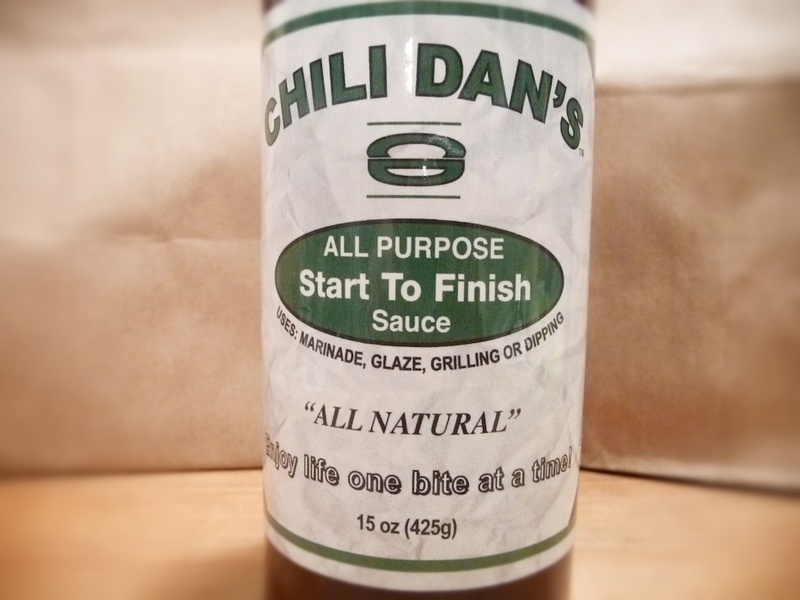 Simple is better, and Chili Dan’s is the epitome of a simple “start to finish” sauce. We tried Chili Dan’s on a variety of foods. Ingredients: pure brown cane sugar, ketchup (tomato paste, sugar, corn syrup, vinegar, salt, onion powder, spices, natural flavors), vinegar, water, garlic, black pepper, sea salt, cayenne pepper, habanero peppers. 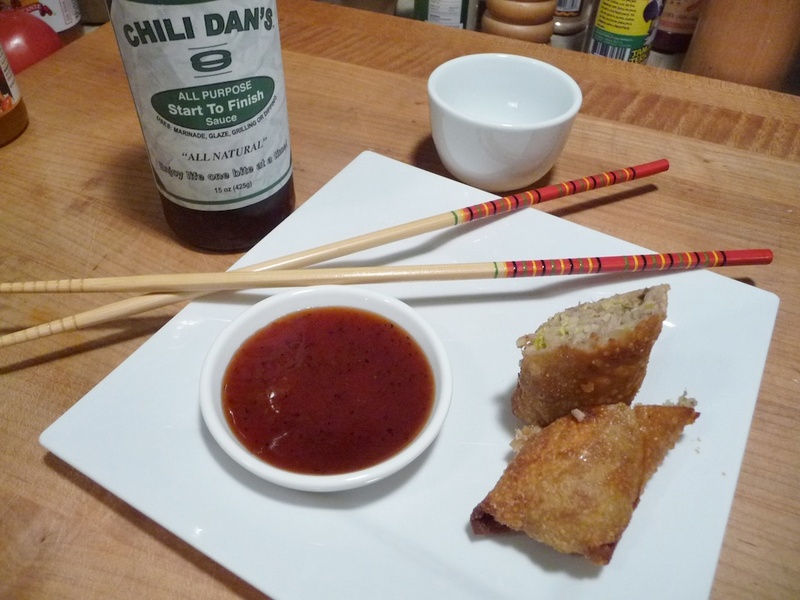 Texture & Appearance: Thin and sticky, Chili Dan’s Start to Finish sauce is brownish red with lots of bits and flakes from the peppers. Light and silky. Taste Straight Up: Out of the bottle, there is a very mild heat that just barely stings your tongue, probably from the habanero chiles. 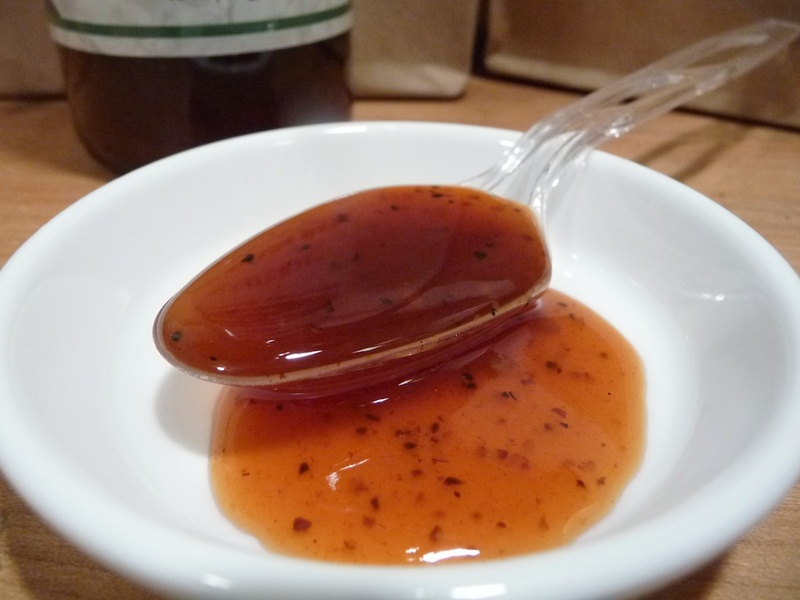 Very sweet too… remember our “liquid pepper jelly” reference? 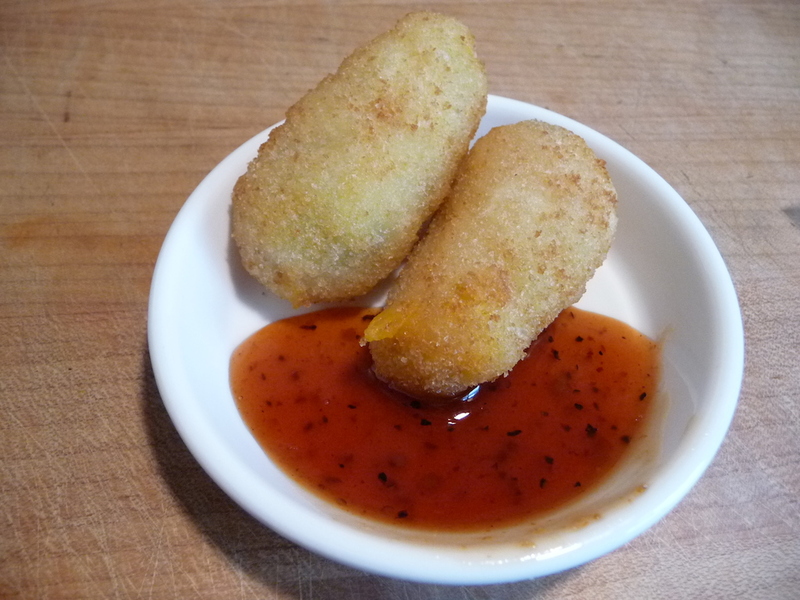 It has that delicious sweet component that you get from a good pepper jelly in a sauce form. Delicious. Label/Graphics: Easy to read font and clean design. Classic and simple. Heat Level: Very mild – just a hint of the cayenne and habanero peppers with the black pepper coming through as the predominant spice. Savory and satisfying. Final Thoughts: The extra sweet, savory and peppery flavors really won us over on our very first cook – deep-fried wings tossed in the sauce. 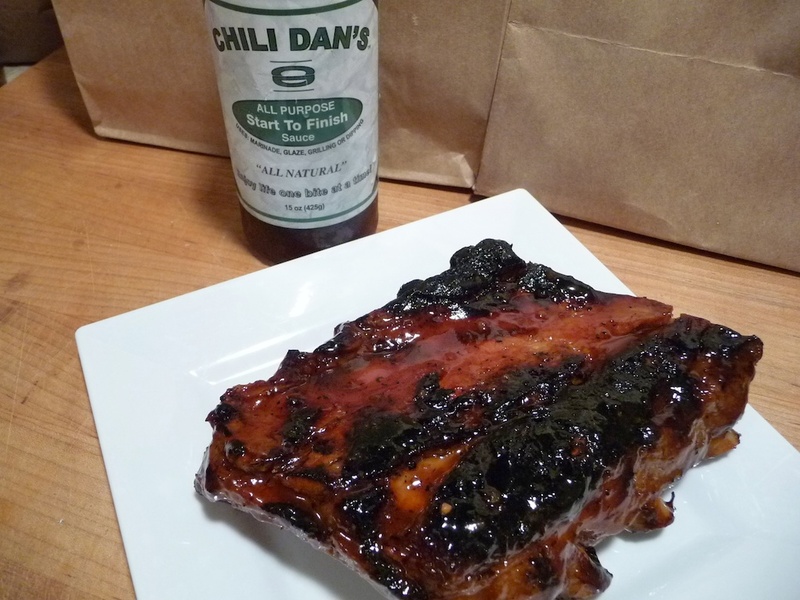 The Chili Dan’s Wings just made us want to go even further, trying the sauce as a dip, a glaze, and brushed onto some grilled baby back ribs. 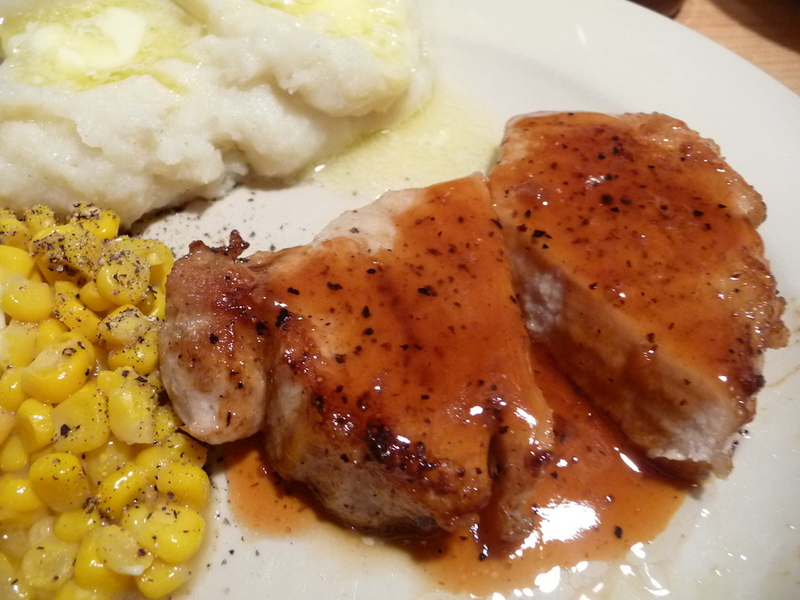 Heat: 1/5 – As we’ve said, the heat in this sauce is very mild – tingly at best. The great flavor trumps the mild heat level, and that’s what makes this sauce so unique. Overall: 5/5 – Our highest rating. 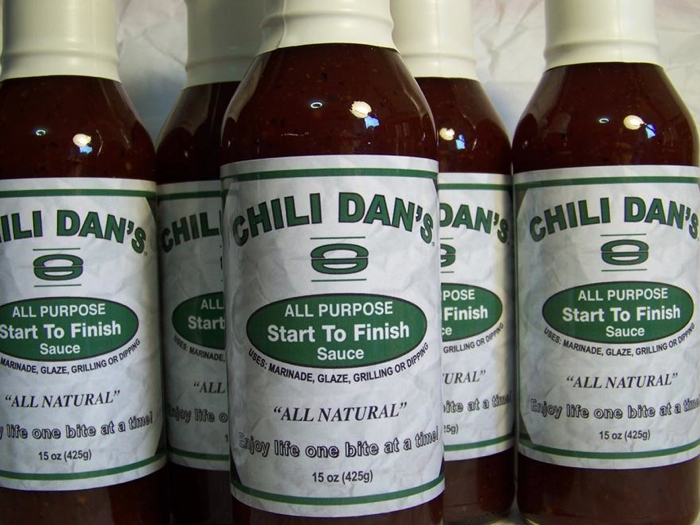 Peppery, spicy and simply a great all purpose sauce, Chili Dan’s was a winner on chicken and pork, and as a delicious sweet dipping sauce. The only meat we haven’t tried it on yet is beef. That’s next. 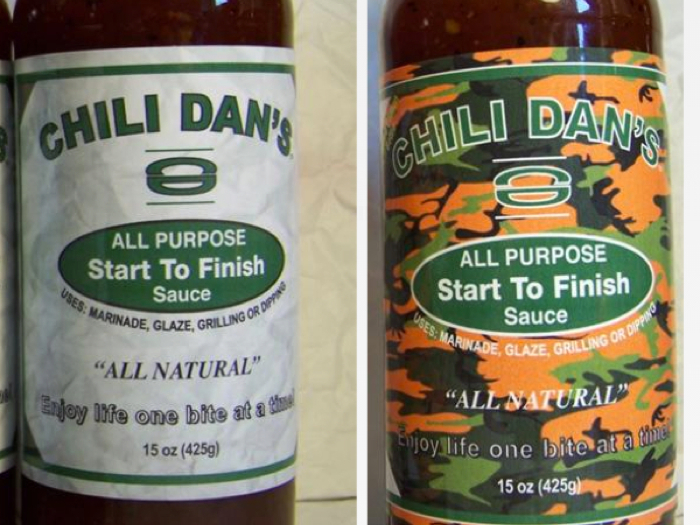 Chili Dan’s Start To Finish Sauce is the only sauce you will need. “Our sauce has no rules”. You can purchase Chili Dan’s here at their online store. That Camo bottle would make a great Christmas Gift! Would you like to try this sauce too? Leave us a Comment below. 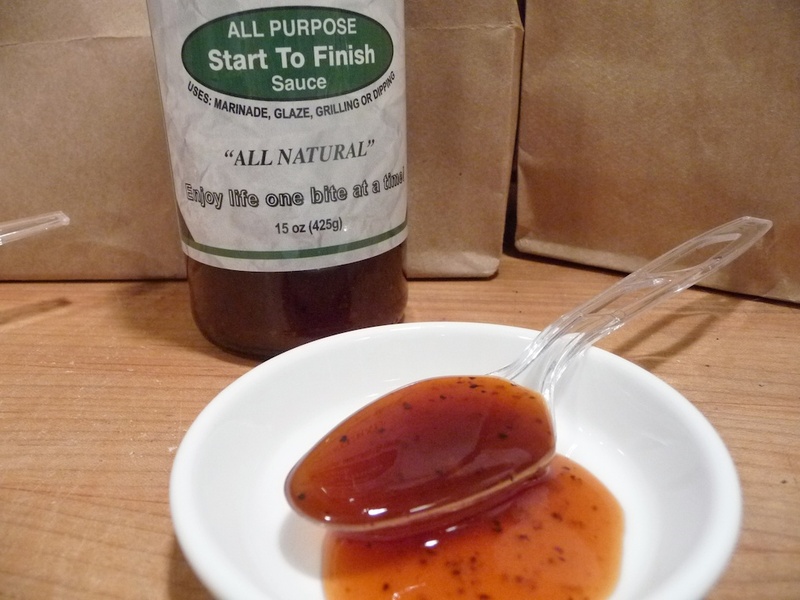 Abslutely love chili dans sauce ….I use it on just about everything…marinating my steaks with it is my favorite so far !!!! But it’s something I would try probably once. At least thanks to you, we know it’s just as good on beef as we thought. Thanks everyone. Brian has been a huge help, helping me understand the business end of social networking, also Brian has a very skillfull taste for food and helping others. Thanks again everyone, but please try the sauce you won’t regret it. wow this kind of sweet slightly spicy sauce is right up my alley!! for sure gonna buy a bottle or two of this. thanks for the great review as always guys. This really is a great all-purpose sauce. I haven’t found anything yet that it wasn’t good on!